Welcome to The Oakwood Academy website. It is a pleasure to welcome you to The Oakwood Academy. We have an ethos based on high expectations and are ambitious about all that we do. The 2017 GCSE results saw students continue to achieve well in the core subjects. 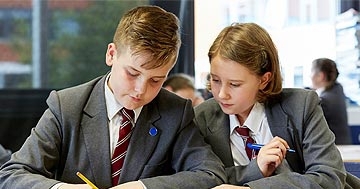 Similar to 2016, approximately 60% of the year 11 cohort left with a good grade in English and Mathematics, providing them with an excellent foundation for further study or employment going forward. 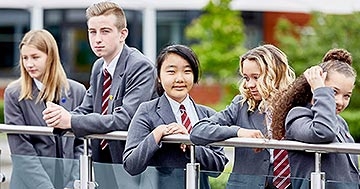 The Oakwood Academy benefits from modern and spacious facilities which ensure an inspiring learning environment, where students thrive academically and socially. 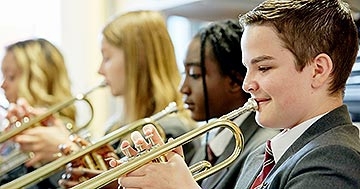 The academy also offers a vibrant extra-curricular programme, giving students the opportunity to develop into independent, resilient and well-rounded individuals. Our experienced and dedicated pastoral team are committed to ensuring the students feel safe and secure and make positive choices in engaging with the life of the school and the wider community. 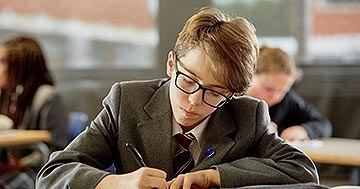 We believe it is important to develop a strong relationship between home and school in ensuring our high standards are maintained and each individual student reaches their potential. I am proud to be the Headteacher of The Oakwood Academy. We have a talented staff team that will always work tirelessly to support, nurture and challenge the hardworking students at the academy. I hope you find the website useful and if you cannot find the information you are seeking, please do not hesitate to contact us directly.